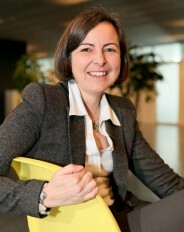 Nathalie Jongen was the MARVEL programme manager from June 2016 to September 2018. She was in charge of internal communication within the MARVEL community, and dealt with education and knowledge transfer activities. She left MARVEL to work as a therapist.